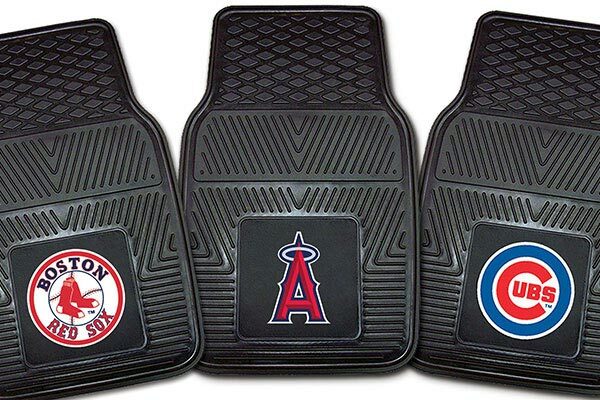 FANMATS 8851 - FANMATS MLB Vinyl Floor Mats - FREE SHIPPING! I ordered Texas Rangers floor mats and they were supposed to be in color but were gray. Don't think I will order anythingelse from this site cause you never know what you might get. The quality and ease of installation are both excellent. The material seems to be of a quality that will last a long time with normal wear. 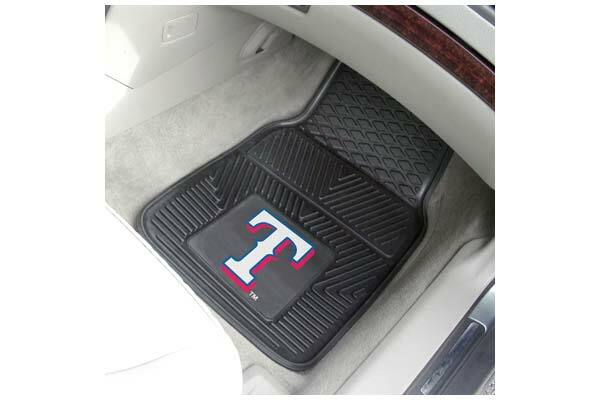 My only complaint is that the Texas Ranger seal is black and white - not color as shown in the online pictures. This was disappointing but we elected to keep the mats. Reference # 761-765-669 © 2000-2019 AutoAnything, Inc.